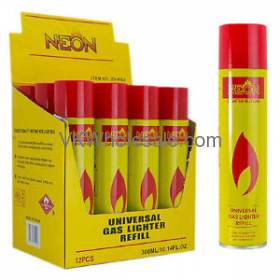 Minimum quantity for "Neon Universal Gas Lighter Refill 10.14oz 12 PC" is 1. 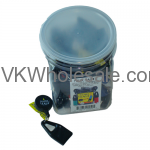 Minimum quantity for "Lighter Leash - Retractable Lighter Holder - 30 pk" is 1. 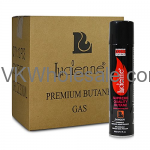 Minimum quantity for "Lucienne 100ml-3.38 oz 4x Refined Butane Fuel 12 PC" is 1. 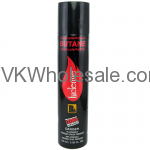 Minimum quantity for "Lucienne 300ml-10 oz 4x Refined Butane Fuel 12 PC" is 1.